While the Atlantic remains quiet, Hurricane Lane builds steam in the Pacific as it zeroes in on Hawaii. 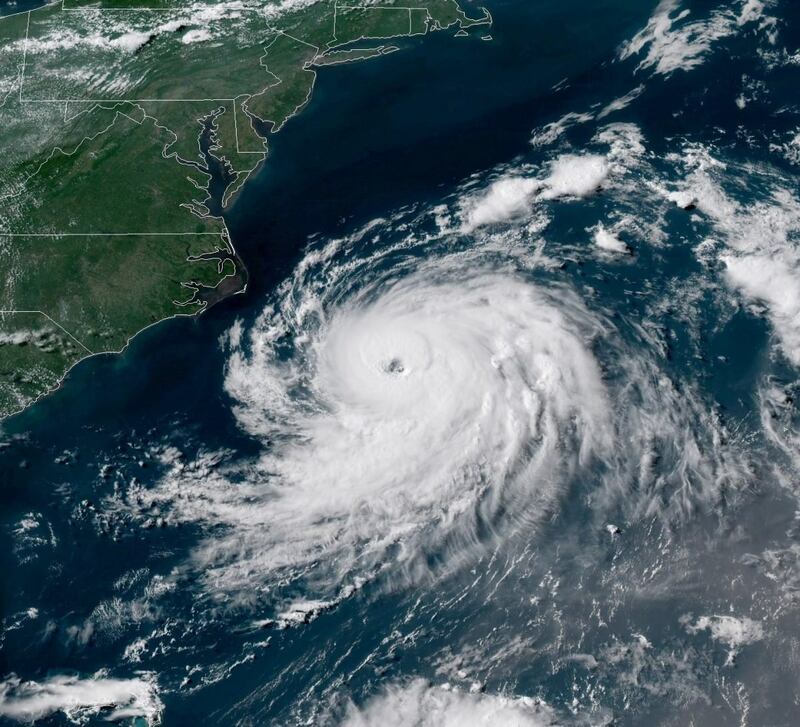 Hurricane Chris along the East Coast. 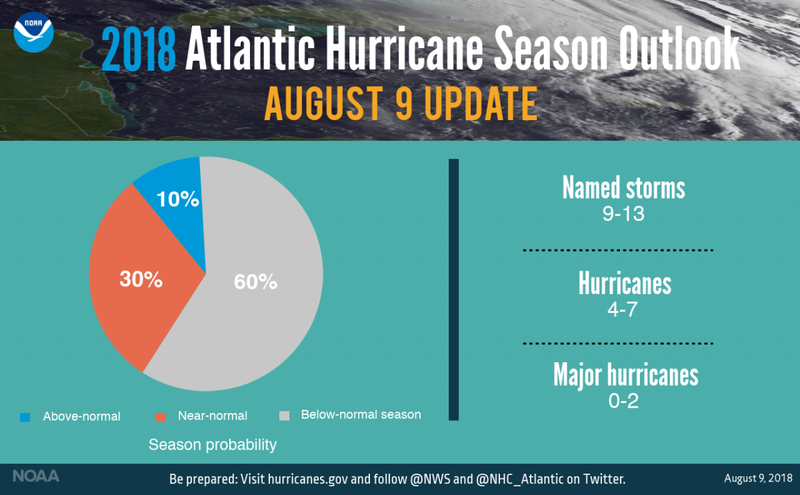 We are approaching the midway point of the 2018 hurricane season, often the busiest time for storm activity in both the Atlantic and the Pacific. 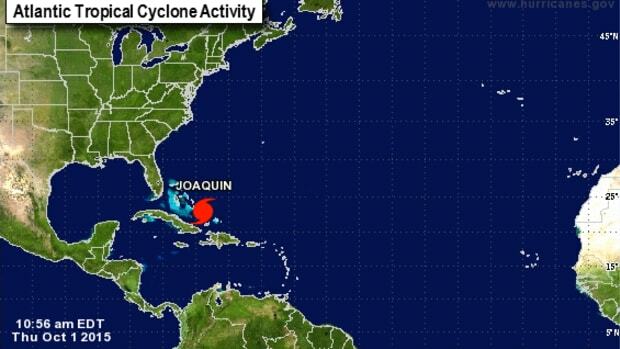 NOAA has downgraded their initial expectations in the Atlantic. 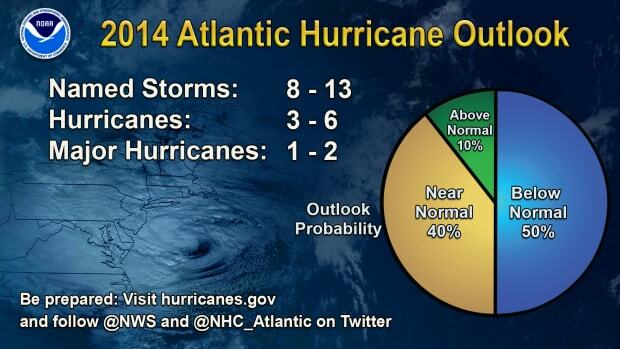 Initially, NOAA predicted a season with above average storm activity. The Atlantic season has been relatively quiet thus far with only one named (category 3+) hurricane this season (Chris). 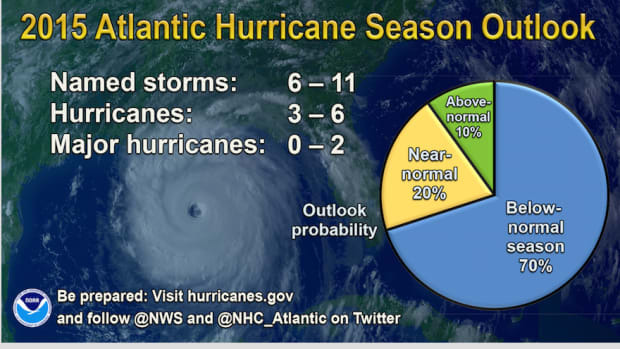 August and September are usually the most active months of hurricane season, so this year remains well below average in the Atlantic, and about average in the Pacific. Hurricane Lane, August 22nd 2018. 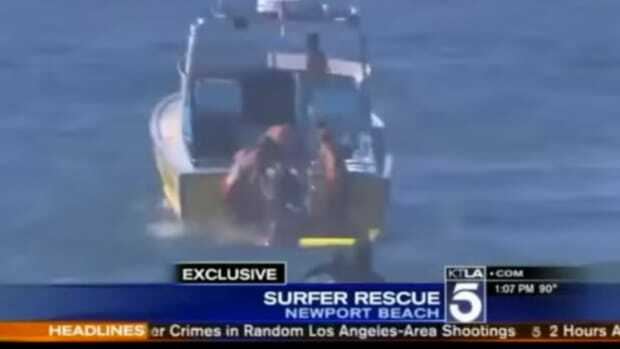 This year the waters around Hawaii are a few degrees warmer than normal. This increased water temperature is allowing Hurricane Lane to track closer to the Hawaiian Islands. 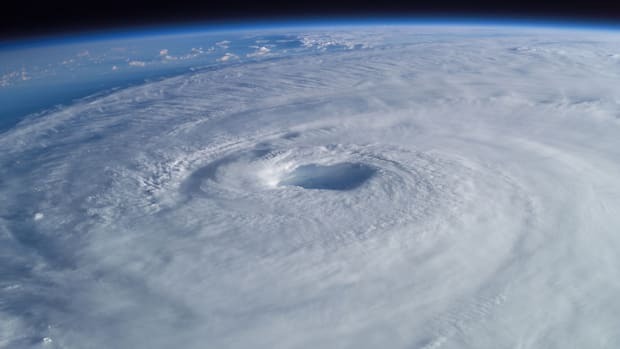 While Hawaii has experienced a few hurricanes and tropical storms in the past, according to NOAA, only 14 hurricanes have passed within 200 miles of Hawaii since 1950. 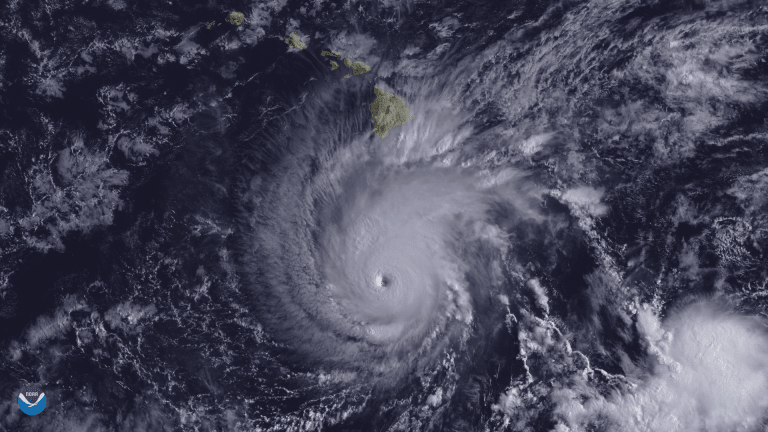 The last hurricane to make landfall in Hawaii was in 1992 when Hurricane Iniki hit the Hawaiian island of Kauai as a category 4 storm. 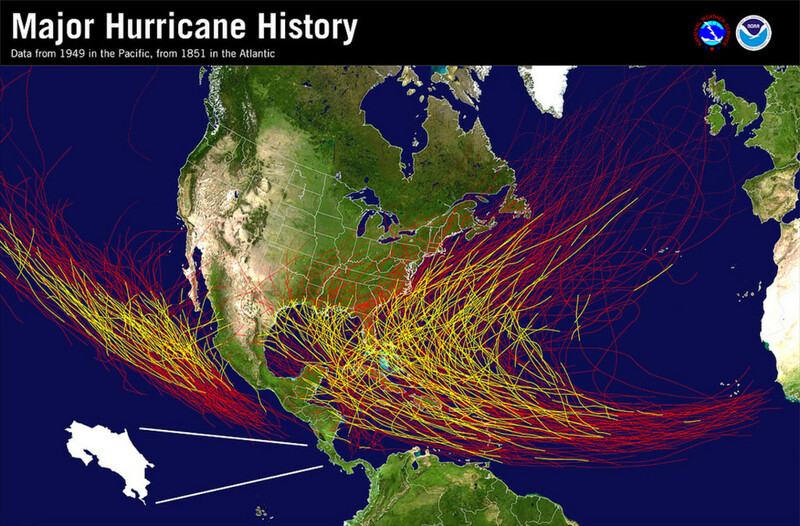 The tracks of major hurricanes. Tuesday night, Hurricane Lane reached category 5 status. 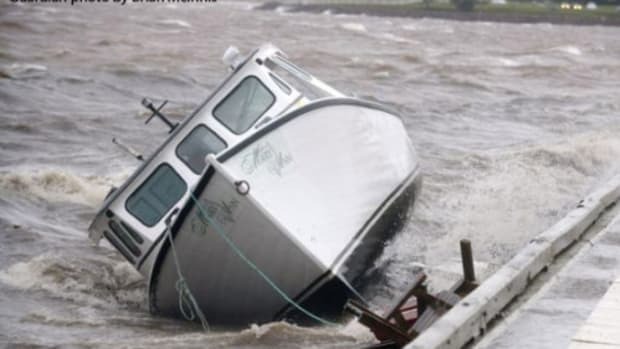 Wednesday morning it had dipped back to a category 4 storm with winds on the high end of the Saffir-Simpson Hurricane Wind Scale. It is posed to potentially make landfall as early as Thursday on the Big Island. 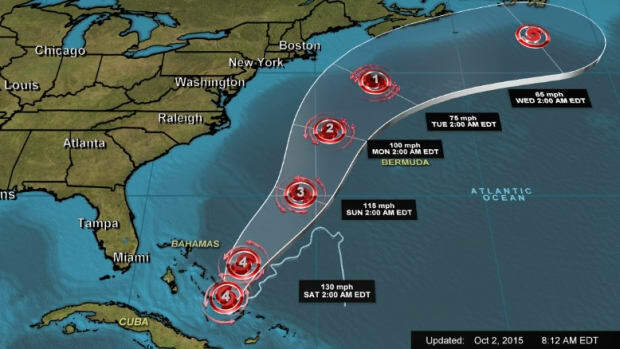 With little land mass in the area, the predictability of the path of Lane is hard to define. Even if Hurricane Lane were to change its track and turn away from Hawaii, it is poised to create a significant impact on the Islands. Different than hurricanes that effect the East Coast, the 1.4 million residents of Hawaii cannot escape inland. Throughout Hawaii people are preparing to receive the storm, stocking up on food and water as the storm is expected to bring up to 20 inches of rain in some places. 10 to 15 inches is predicted across Hawaii which will likely result in mudslides and flooding. The potential for widespread damage from wind and storm surge to the Hawaiian Islands will depend largely on the ultimate path of the storm. 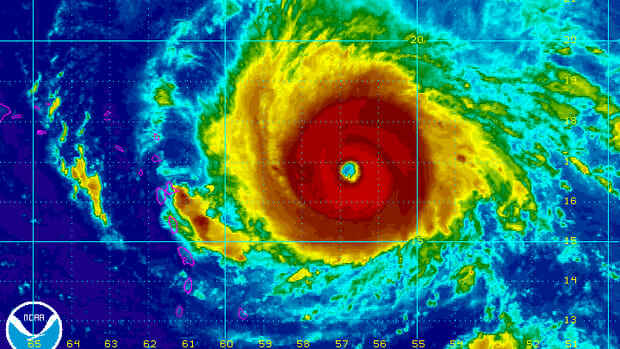 Another potential difficulty will be providing relief to Hawaii if this hurricane results in widespread damage. 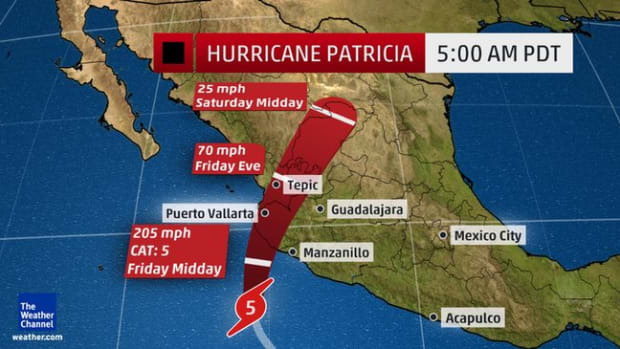 The ability to transport needed goods by ship or aircraft will be difficult to coordinate and will depend on both the conditions of ports and airports. PassageMaker will continue to follow the progress and impact of Hurricane Lane. Check our Facebook and Twitter feed for updates on the storm and our post storm coverage.